2K sent us their first TV spot for WWE 2K15 which was shown after RAW on Monday night. The spot uses the Dylan Thomas poem “Do not go gentle into that good night,” which considering the superstars used in the spot is very fitting. 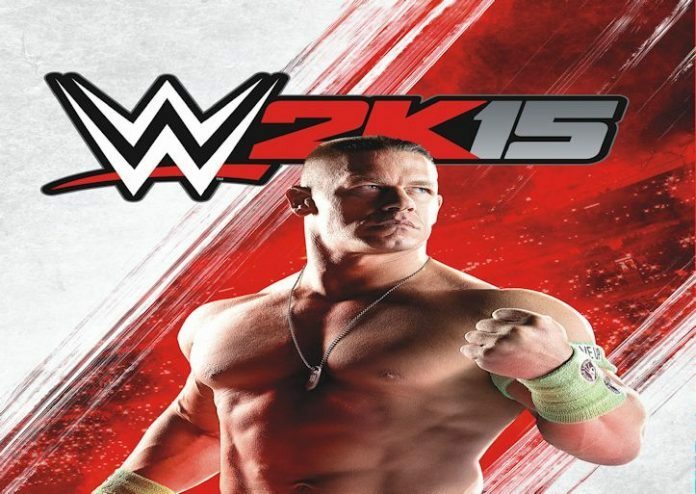 WWE 2K15 hits stores on 10/28 for PS3 and Xbox 360. Fans hoping to play it on Xbox One or PlayStation 4 will have to wait till November.